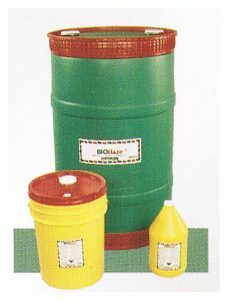 Screen wash for plastisol inks ( no odor). 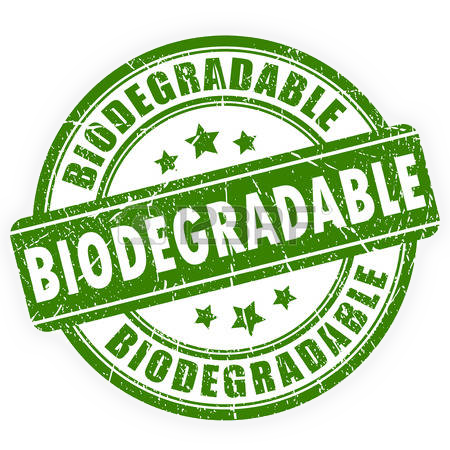 Low cost, low VOC less then 5% VOCs, Very low vapor pressure, 100% biodegradable, excellent degreaser, flash point above 200'F, safe, non-toxic, non-carcinogenic, sustainable chemistery, small carbon footprint, 93% biobased content, made from renewable resources, EPA approved SNAP solvent, no ozone depleting chemicals, no HAP's no hazardous air pollutants, no global warning compounds, non SARA 313 reportable, non hazardous under RCRA. Emulsion remover with degreaser (concentrate) 1:55. 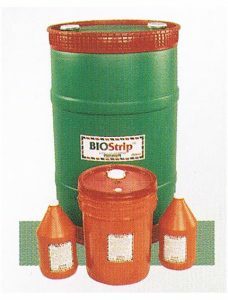 Bio strip #2 is a very strong and effective liquid emulsion and capillary film remover; 1 gallon will make of to 55 gallons depending on emulsion thickness and cure; it also contains a degreaser. 1 and 3, Haze and Ghost remover. 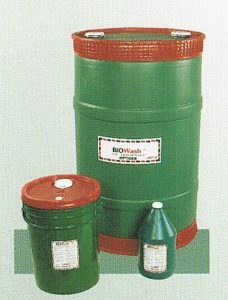 BIO Haze is non flammable, water soluble, water rinsable, biodegradable Haze and Ghost remover, it replaces highly caustic pastes and is gentel on the screen mesh while being very effective on locked stains . Degreaser. 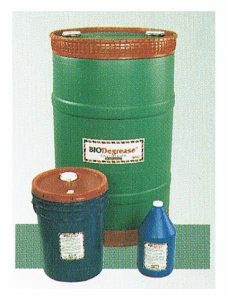 BIODegrease is a fast drying liquid degreaser that repels water from the screen mesh which allows rapid coating of screens.